Foreo is one of the single best skincare product I’ve ever (according to a Business Insider article) and it usually retails for quite a high price – definitely a hefty addition to your skincare routine. However, we are here to help you save your money while you save your skin! 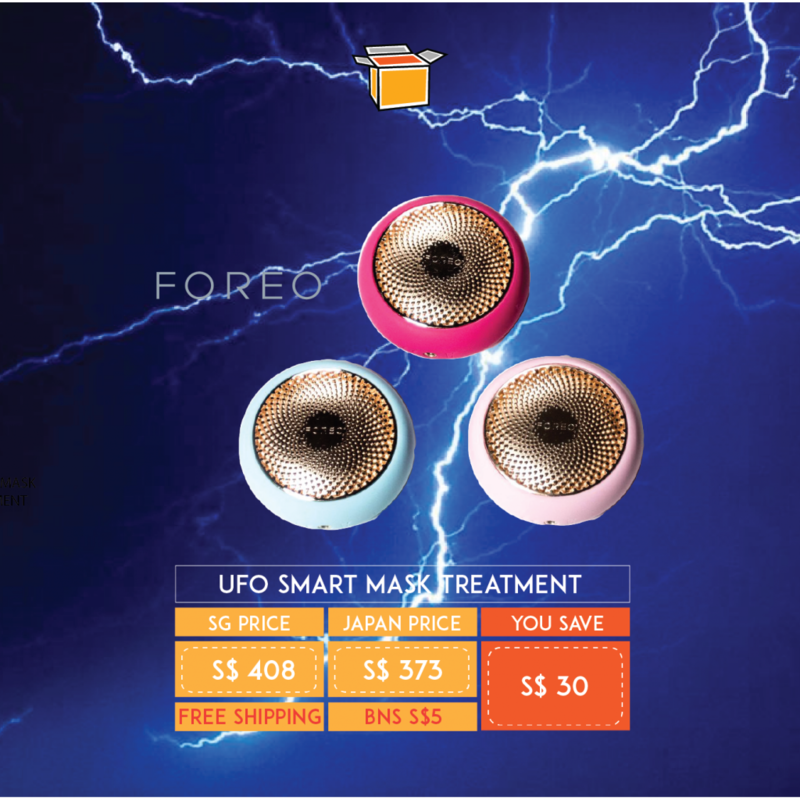 Their latest product, the UFO, is able to get your your skin moisturized with the ability to pack a mask on and pushes it into your skin. Save about S$30 including the shipment from our warehouse to your door!